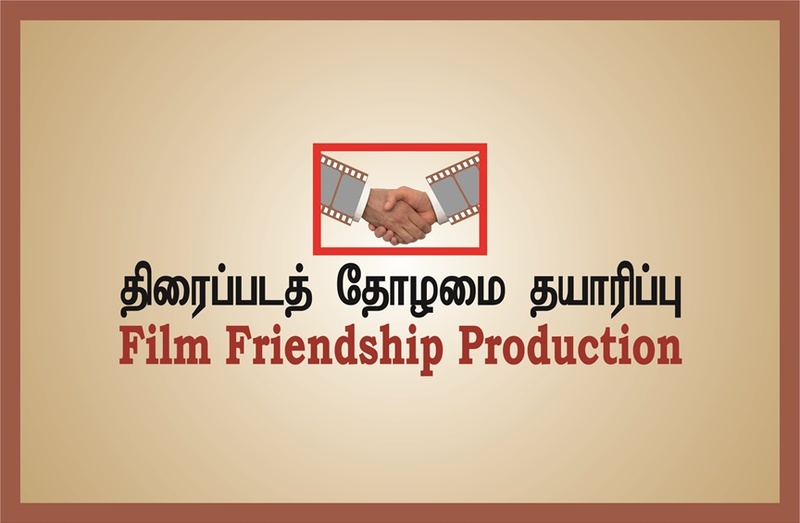 Actually I selected this title only to introduce my Film Literature Confluence and attract all towards. But the title attracted me and make me to write more. I had only a little experience in the film field. Still, I hope it will be useful to many who like to win in the field, if I write something based on my experience. 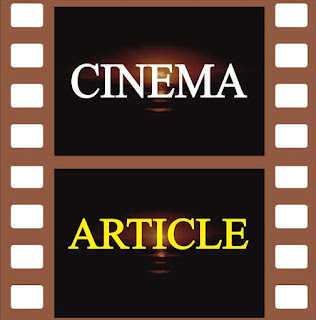 To win in cinema (here I refer the cine field), we should know the cinema first. 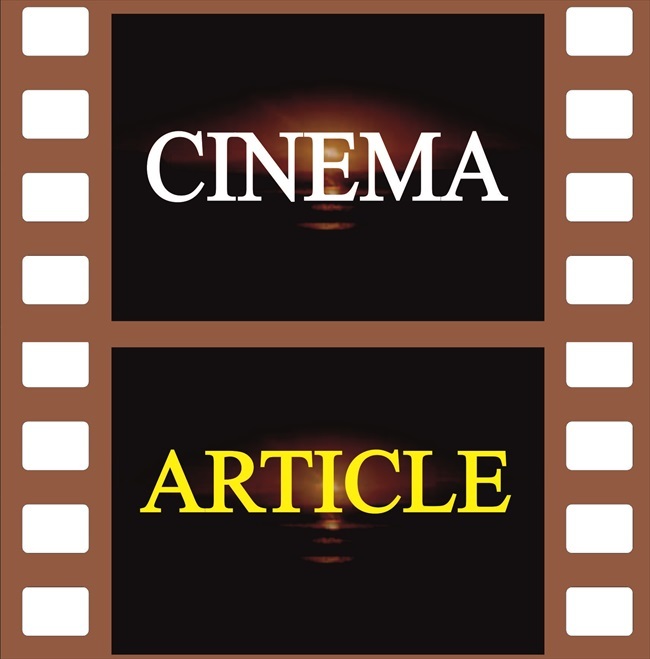 We should know the basics of cinema. There are many reasons to make cinema to attract many people. We should understand them even a little. Cinema is not an art. It is a combination of many arts. It consists of the arts that viewed, the arts that heard, the arts that felt and everything perceived by the mind. To enjoy a painting, there is no need to know about the painter. If you know about him, it will make involvement on that painting. No need to know about the mixer of colours. Knowing about the shapes is enough. It will cools the eyes. No need to understand the drawing techniques. If know, you can apprecialte deeply. Cinema also like that. To enjoy a cinema, no need to know about the creator. If know, you will feel an involvement. And if you know the film techniques, you can enjoy it deeply. To win in cine field, first you must understand these things. It is necessary to learn more. But it is the next step. We can see them later. For the time being we can try to understand them. அருவி ஆய்வரங்கம் - மீள் பார்வை..